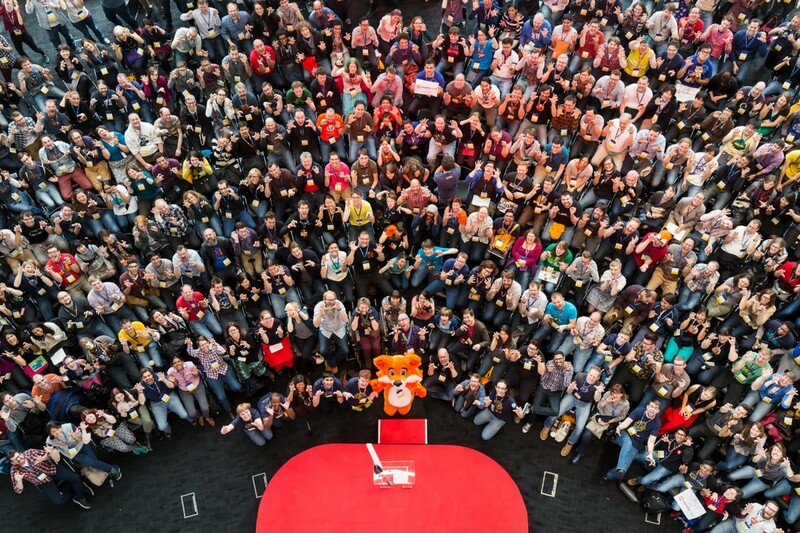 It’s official – the MozFest 2016 call for proposals is open and waiting for you. This year the learning space is all about finding ways to “Demystify the Web!” The big idea is to help each other make sense of the web in playful ways. For example, one day you might explore a “hall of mirrors” that shows you how search engines see you; the next day you might attend a workshop on making cardboard arcade games that teach the web. MozFest needs you, your expertise, imagination, and questions to make this space come alive. How would you design an online bounce-house? A rollercoaster model of the web? A haunted house of dangers facing the internet? Digital Inclusion – Everyone should have the right to participate safely online. Web Literacy – Everyone should have the opportunity to find out why the web matters and what else exists besides the apps they buy. Online Privacy & Security – Everyone should be free from undue surveillance and have control over what they share with others. Open Innovation – Everyone should have a voice and be able to share new ideas outside of paywalls and walled gardens. Decentralization – Everyone should share ownership of the internet and be able to create their own piece of the web without having to ask permission from a handful of for-profit companies. You can submit all kinds of proposals that connect to this year’s “Demystify the Web!” theme. Your proposal can be serious or silly as long as it helps people understand the web and empowers them to overcome local and global barriers to full participation online. Demystify the Jargon – create an offline zine from remixed media or an online collection of animated .gifs that explain what words like “code” and “open” mean for web literacy beginners. Walled Garden Carousel – build model merry-go-rounds out of cardboard automata to show how big companies try to keep you going round and round online between their services and apps – and no one else’s. Web Games Arcade – set up a series of stations that take learners from programming basic games that teach the web to building cardboard arcade cabinets complete with MaKey MaKey controls. This year MozFest returns to Ravensbourne College from October 28th through October 30th, 2016. Ravensbourne is a digital media and design school located in London on the Greenwich digital peninsula. The campus reflects the school’s values of creativity and collaboration with an eight-floor, open interior built for events like MozFest. The festival takes over nearly the entire school and stacks it full of opportunities to build and learn in community with artists, educators, journalists, scientists, technologists, youth, and creative, expert, generous people from all over the world. Whether you’re posing a question or a solution, you belong at MozFest. If words like “open practices” and “web mechanics” sound like unsolvable puzzles, then this is the festival for you. If you’ve been wondering how it feels to join a network of leaders and learners dedicated to helping one another advance their communities and projects through the power of the open web, then this is also the festival for you. It’s the shared willingness to wonder and work side-by-side on our key issues that brings people together year after year. Remember to submit your proposal by August 1st, 2016, and follow the trail of clues to London to help demystify the web at Mozfest 2016! “Learning with tablet ” on this topic I will give lecture.